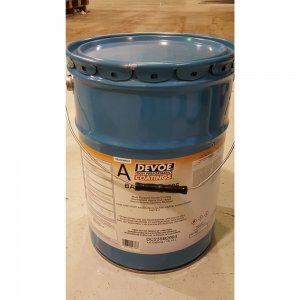 A high performance, two-component chemically-cured 100% solids epoxy penetrating sealer.Improves the effectiveness and efficiency of the maintenance painting process by penetrating andsealing crevices, joints, back-to-back angles of existing structures, and edges of old coatings, improvingthe service life of the maintenance system. 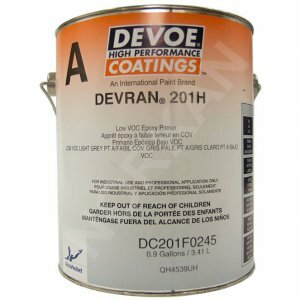 Also serves to s..
A high performance, two-component chemically-cured 100% solids epoxy penetrating sealer.Improves the effectiveness and efficiency of the maintenance painting process by penetrating andsealing crevices, joints, back-to-back angles of existing structures, and edges of old coatings, improvingthe service life of the maintenance system. Also serves to seal aged “white rusted” zinc surfaces forrecoating.Recommended for rusty steel when environmental economic or safety concerns restrict abrasive blastcleaning. 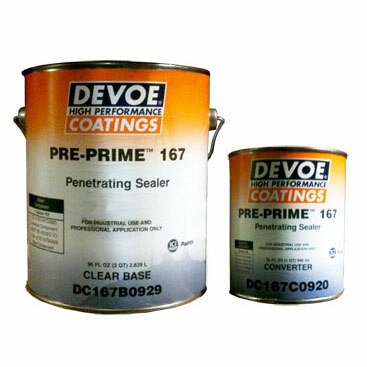 The extraordinary penetrating properties of Pre-Prime 167 provide a means of reinforcingrusty steel substrates, ensuring adhesion of subsequent coatings. Equally effective at penetrating,reinforcing and sealing concrete and masonry surfaces in all industrial environments.